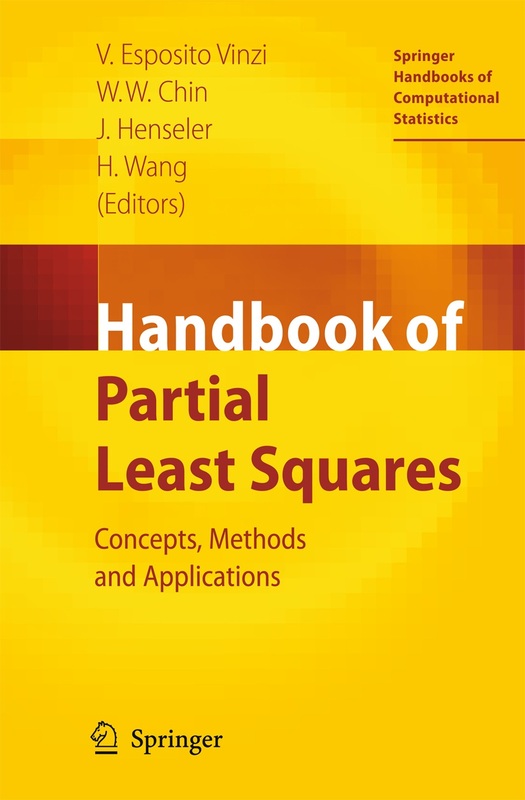 Handbook of Partial Least Squares, Concepts, Methods and Applications. Edited by V. Esposito Vinzi, W.W. Chin, J Hensley and H. Wang. Published by Springer. Chapter 28 which is a paper on How to Write Up and Report PLS Partial Least Squares Analyses, discusses Sample size and goes into detail about how and why you can use a smaller sample size with PLS. That alone is enough reason to read this book. Add to it the tables and examples there is enough material to keep me really busy reading the next time I need to do a questionnaire. This entry was posted in Uncategorized and tagged Handbook of Partial Least Squares. Bookmark the permalink.